Valle Catholic not only repeated as the Class 1 state track champions, but this year the girls matched the boys to give the Warriors a sweep of the state trophies. 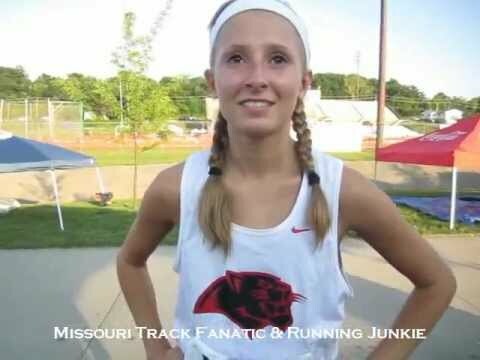 MoMileSplit.com begins our Class 1-2 State Championship coverage with a look at Class 1. Cleveland NJROTC had done everything it could on the track, and all the Commanders could do was anxiously sit and watch the 1,600-meter relay unfold. 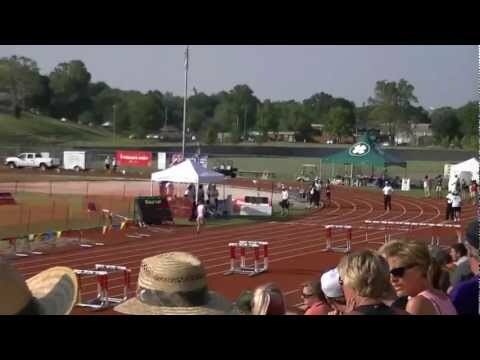 MoMileSplit on site at todays Class 1-2 State Meet. Check back for pictures, results, and more! Valle Catholic had amassed 28 quick points before the crowd even had a chance to descend on the famous pork steak sandwiches outside of Dwight T. Reed stadium at Lincoln University. 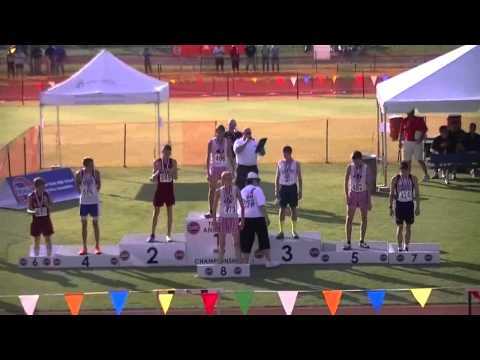 Blake Goodin pulled his father, Bill, alongside him atop the podium at Dwight T. Reed Stadium to share the moment. 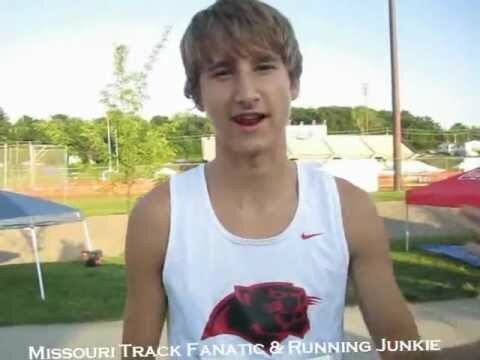 Blake had just accomplished what no other Missouri male athlete had ever done – win 11 state track titles. Herculaneum scored big in the distance events on the guys side while the Pinto's of California accumlated points off the jumping ability of Sydney Deeken.